RMT members at Freightliner Coatbridge are to strike in a dispute over bullying and harassment after voting overwhelmingly for action in a recent ballot. 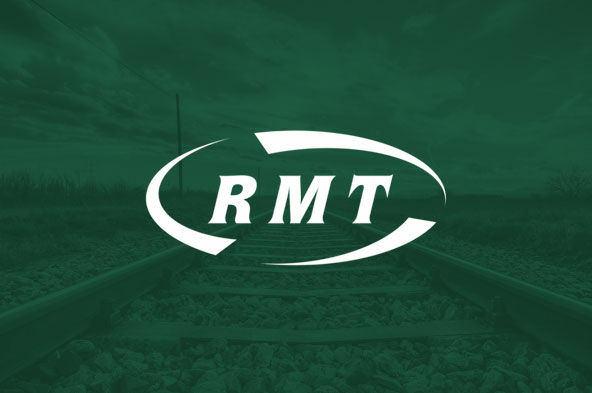 RMT’s National Executive Committee has considered the matter and believes that industrial action is necessary to force management to resolve the issues as a matter of urgency. Therefore, the Executive Committee has taken the decision to call on all our Freightliner Coatbridge members to take the following strike action. Members are instructed not to book on for any shifts that commence between 06.00 hours on Monday 3rd July 2017 until 05.59 hours on Tuesday 4th July 2017. “On behalf of myself and the Executive Committee I would like to take this opportunity to congratulate our members at Coatbridge for their show of strength and solidarity in supporting this very important dispute. Bullying and harassment from management is wholly unacceptable to the RMT and our membership and must be called to a halt.